We all have muscle tone-the continuous muscle contractions that enable us to maintain our sitting or standing posture. Children with low muscle tone (hypotonic) feel floppy; their arms and legs move very easily. Children with high muscle tone (hypertonic) feel tight and there is resistance when you try to extend a joint such as when straightening the arm at the elbow. This resistance to stretch is also called “spasticity." The degree of spasticity varies and many children find that they have better control in one hand. I will call this the “the functional hand." Spasticity may become worse when the student exerts effort such as trying to push buttons on a phone with the functional hand. This increased spasticity upon effort is called “associated movement." However, activities using adaptive equipment to improve fine-motor skills in students with spasticity such as the following example may help the child attain better motor control in the functional hand. Stabilizing the more spastic hand by grasping a dowel helps to decrease associated movements. 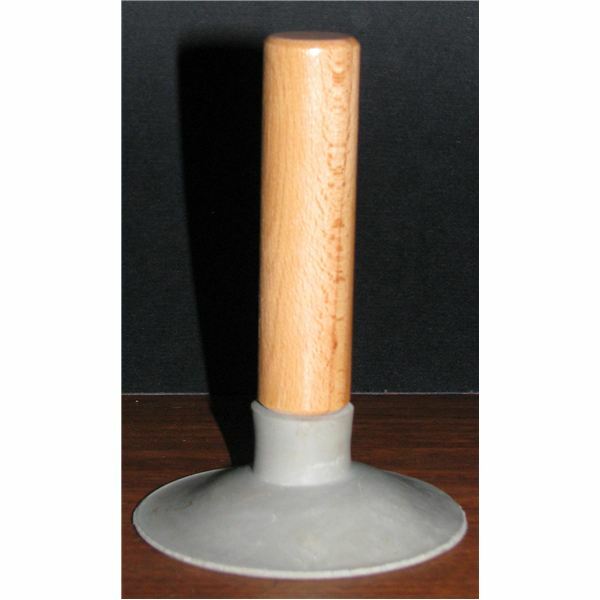 A dowel with a suction cup (see picture below) on the bottom may be attached to a table or desk surface for the student to grasp while performing one handed activities such as coloring or scooping with a spoon. Further adaptations such as taping the paper to the table and using a suction bowl will be necessary in order to stabilize materials as the student uses the functional hand. A dowel with suction cup is an example of adaptive equipment that is sold in occupational therapy catalogs and websites. Students with spasticity typically find it easier to grasp large handles so that they do not have to squeeze in order to control the object. Handles to tooth and hairbrushes can be enlarged by wrapping foam around them, securing them with tape. 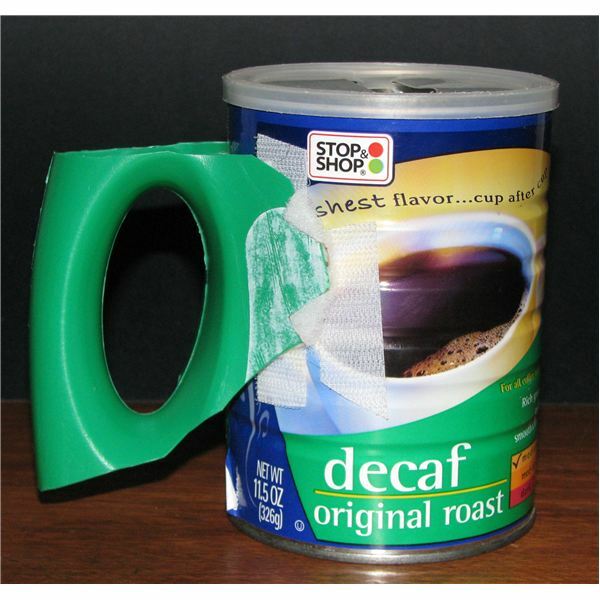 In addition, round foam with an opening to insert spoon handles is available in therapy catalogs. Many cooking, gardening and other utensils marketed to older people with arthritis have comfortable enlarged handles that make them easier for students with spasticity to use. Using adaptive equipment to improve fine-motor skills in students with spasticity- such as homemade handles, dowels with suction cups or naturally large handles such as those on rolling pins or paint brushes help to decrease associated movements while promoting fine-motor control to perform self care and school related tasks.